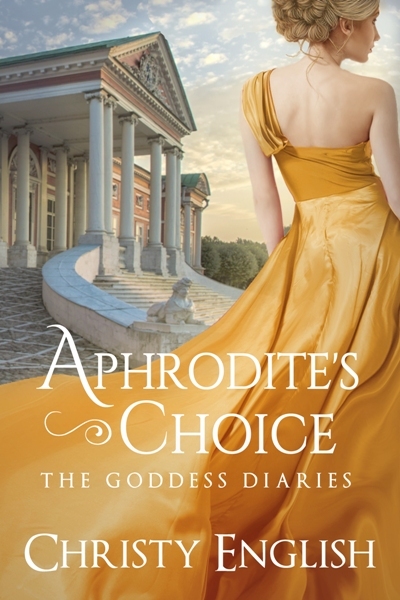 After about four years of writing and re-writing and editing and whatnot, I have finally put out APHRODITE’S CHOICE as an e book. I have plans to bring it out in trade paperback as well, but for now, it’s alive. And I am very grateful. Thank you to everyone who has listened to me talk about it ad nauseum and thank you to my friend, author Kris Waldherr, for reading the entire book and for giving me notes on an early draft. 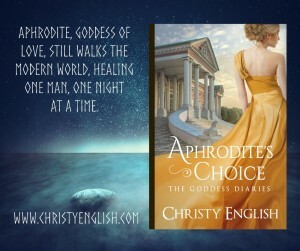 I have been working on this novel, APHRODITE’S CHOICE and it is finally ready to come into the world along with the rest of my books. Though I have plans to print it as a trade paperback, Aphrodite will first come into the world via Kindle and Nook. I’m polishing the prose for the last time right now, but on Saturday it’ll be available online. For now, here’s a preview of the cover and a little of what the book is about. As she flees her enemies and tries to warn her sisters of the danger facing them once again, Aphrodite is followed by one of the members of the Brotherhood, a man who has been given the task of killing her, and any of her sisters who cross his path. But it does not take her long to discover that Steven Borden is not a murderer, and his soul is one she has known before. 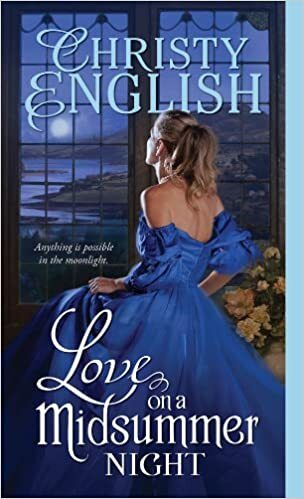 I love seeing this old friend standing in the spotlight once more…I love the idea of true love getting a second chance, as it does in this book. To escape the scheming, pawing clutches of her late husband’s nephew, Arabella Darlington turns to Raymond Olivier, the only man she ever loved, for help. But the sweet Raymond she knew as a girl is now the dissolute Earl of Pembroke—the most notorious rake in London. 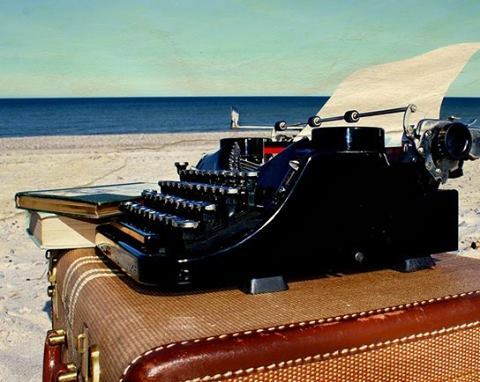 This typewriter suggests a diligence I did not feel this weekend. Once I was done with the day job on Saturday, I left the bank and dove into my weekend. 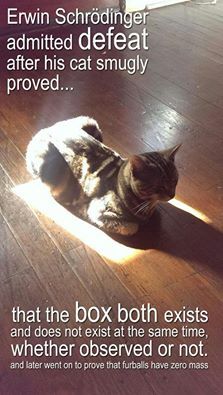 I did not touch the computer once until Sunday evening, so no writing got done at all. But I bought a strawberry plant in a tea cup at Vintage Hendo, I had wonderful meals with friends and enjoyed the end of Blackberry Winter aka the beginning of true summer in the mountains. 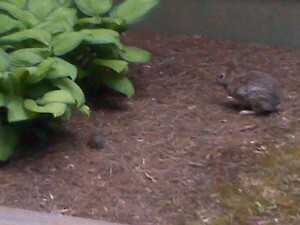 I even spent a moment chatting to Mrs. Bitty Bunny, trying to win her over the way I won over her husband. I think it is going to take a little longer before this furry creature trusts me, though she did stay and listen for a minute. I hope the new week brings each and every one of you joy in abundance.